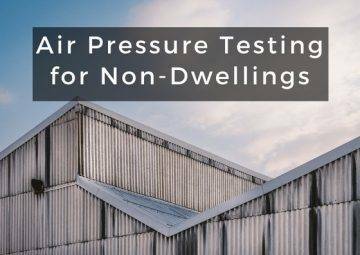 Residential air pressure testing is required for all new build dwellings to make sure the building meets or exceeds the air permeability rating specified in the design stage SAP calculations. This is so the building complies with with Part L1A (England & Wales), Section 6 (Scotland) or Part F1 (Northern Ireland) of The Building Regulations. 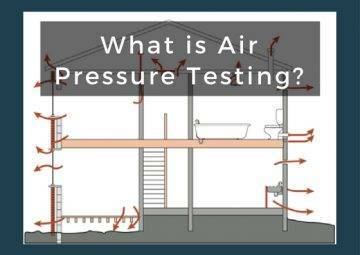 Although not required for extensions or conversions, many people have the test carried out for peace of mind. Air leakage can cause you to lose up to 30% of a dwelling’s heat, making the building less energy efficient and more expensive to run. 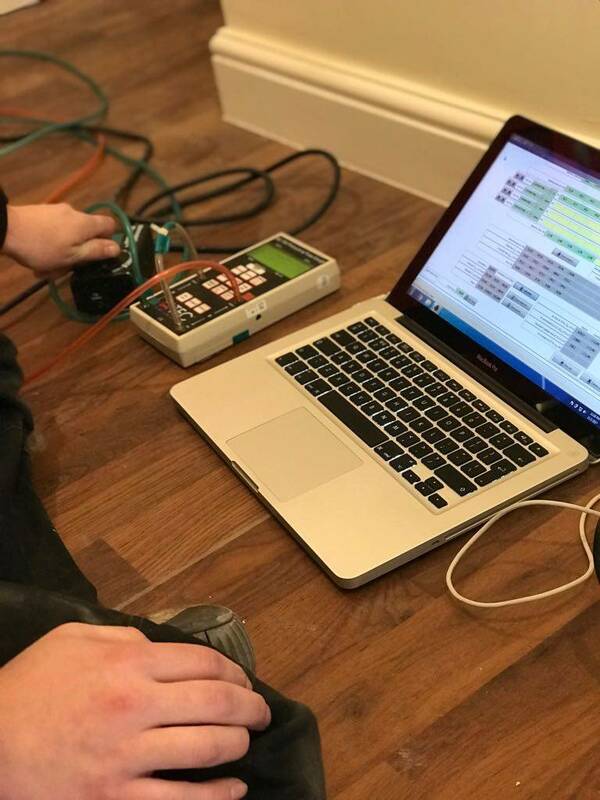 Therefore, making sure your property meets an acceptable air tightness standard will lower your energy bills and reduce the building’s carbon footprint. We’ll install a large fan, usually in a doorway.